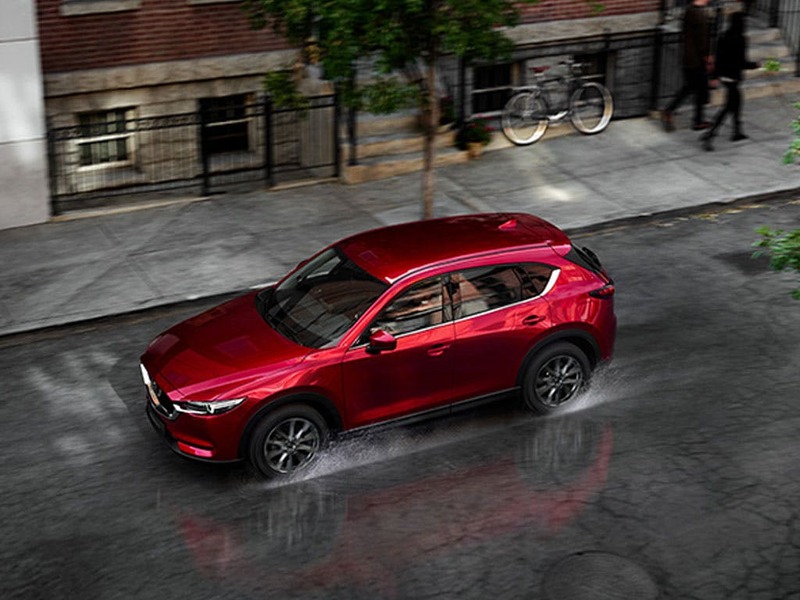 The Mazda CX-5 represents the perfect option for buyers who require versatility and space. 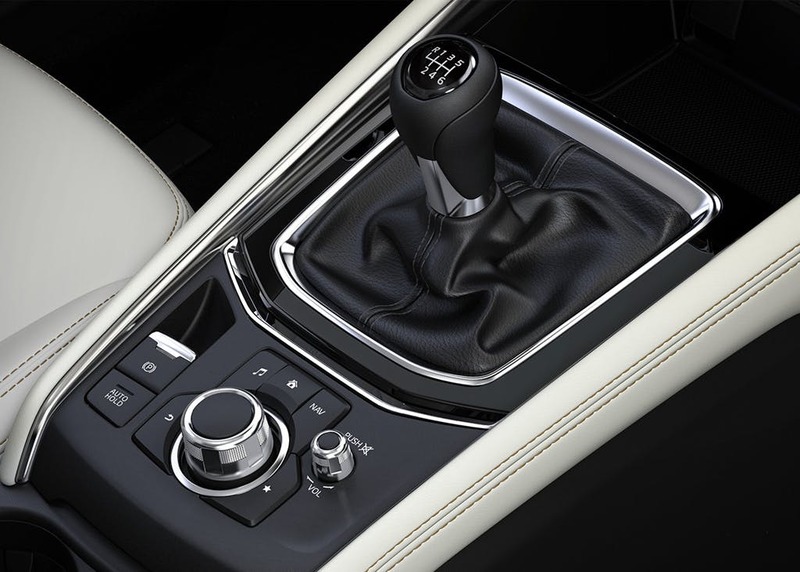 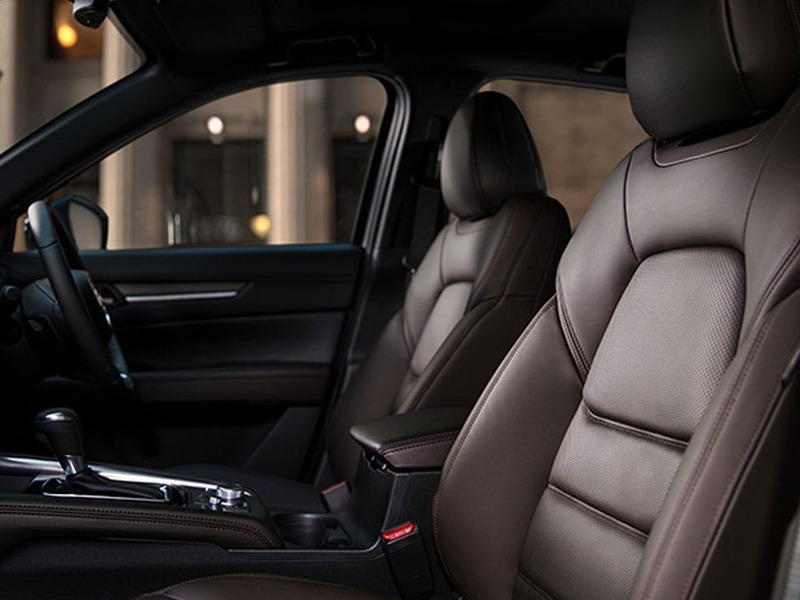 Incredibly functional and just as rewarding to drive, the CX-5 comes complete with a refined interior that's reminiscent of a business class cabin. 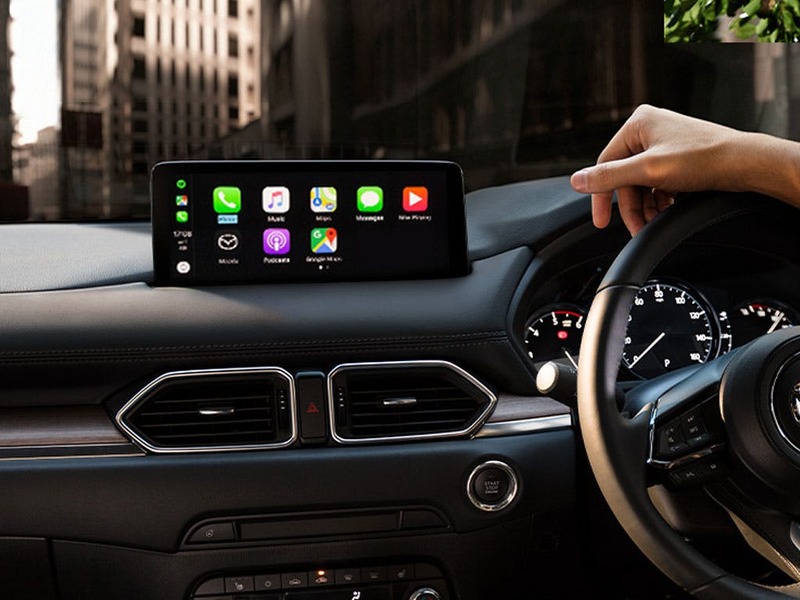 New CX-5 Se-l Nav+ with £1000 deposit contribution paid by us from only £4850.00 deposit and £229.93 a month at Pentagon Mazda. 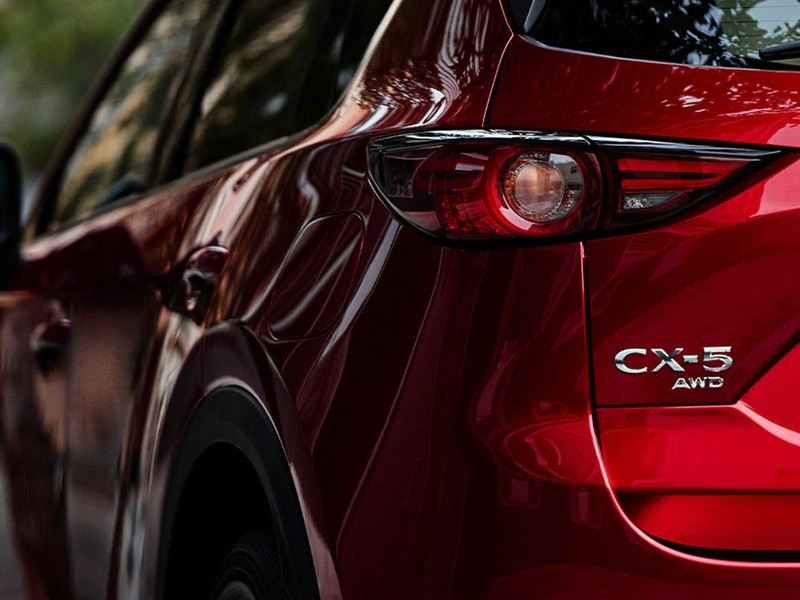 The new Mazda CX-5 is efficient too, thanks to the use of SKYACTIV engine technology. 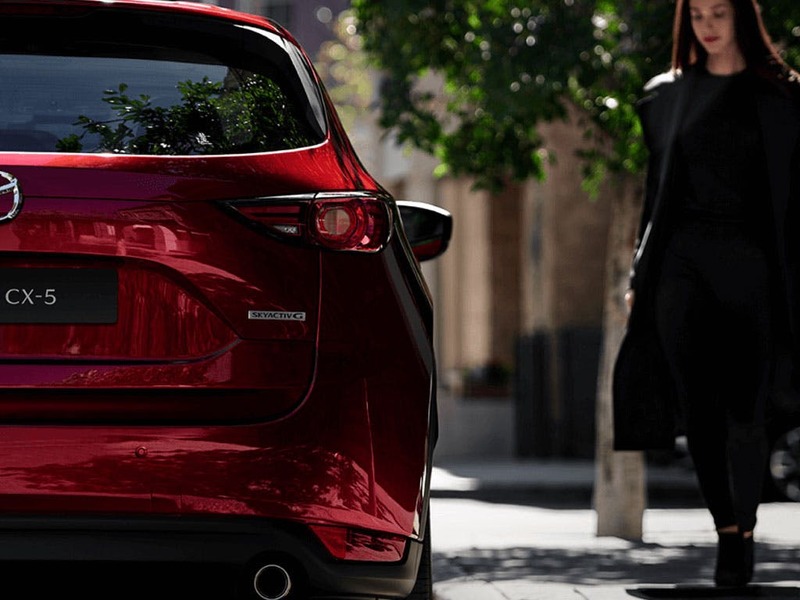 The best place to discover the new Mazda CX-5 is from behind the wheel, so why not book a test drive through Pentagon Mazda today. 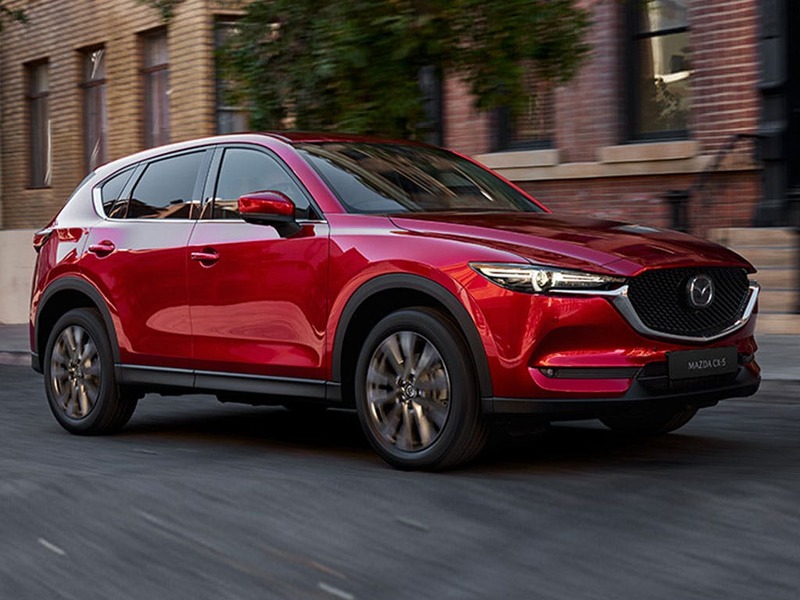 Low mileage, Pre Reg and ex-demonstrator Mazda CX-5 cars in stock now. 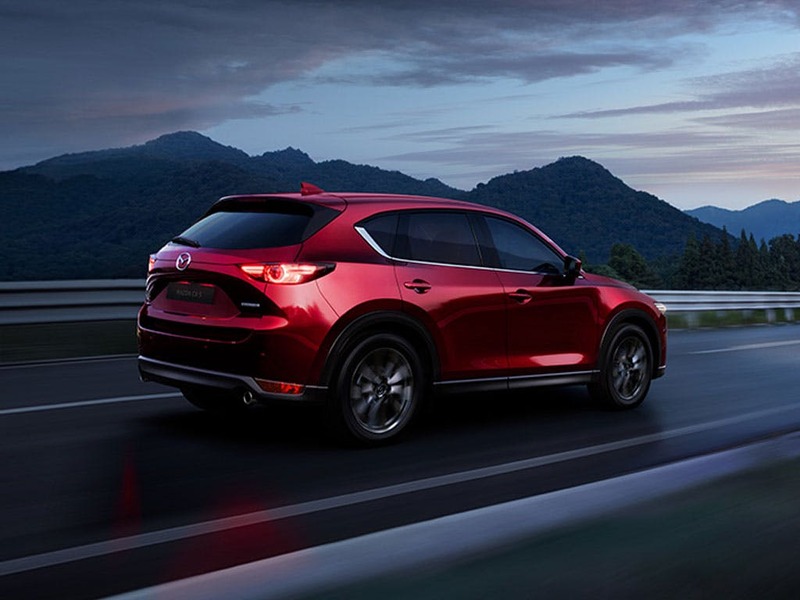 The Mazda CX-5 scored 5 for overall safety with EuroNCAP.